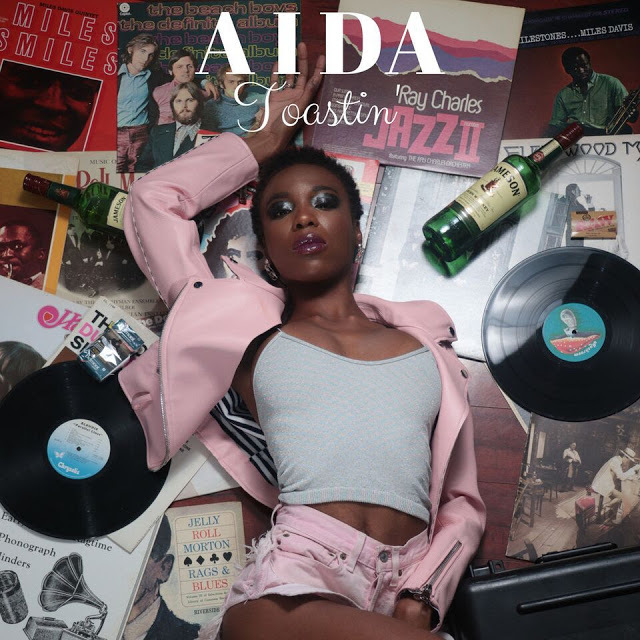 Canadian based singer/songwriter AIDA releases “Toastin,” a feel-good RnB song that will have you grooving. The new single is about love, but more specifically, it’s about the importance of personal space in a relationship, and being in sync with yourself before jumping into anything with someone else. Take a listen to “Toastin” below.